A gregarious, whimsical and open-minded view on design animates Frenchman Philippe Starck, who has applied his singular style to literally thousands of projects, from hotel interiors and plastic housewares to wind turbines and even food. This iconic seat shows Starck playing with form and material, recasting the royal Louis XV chair concept with translucent, injection-molded polycarbonate. More than a million of these chairs have been sold. Likely the only juicer displayed at MOMA, Starck’s aluminum tripod design could be mistaken for a streamlined alien invader from a ‘50s pulp comic. He’s rumored to have said: "It's not meant to squeeze lemons, it is meant to start conversations." Audiophiles appreciate the sound quality and intuitive, motion-sensitive commands -- swipe the right earcup to increase the volume, take of the headphones and the music pauses-- built into this high-end headphones. 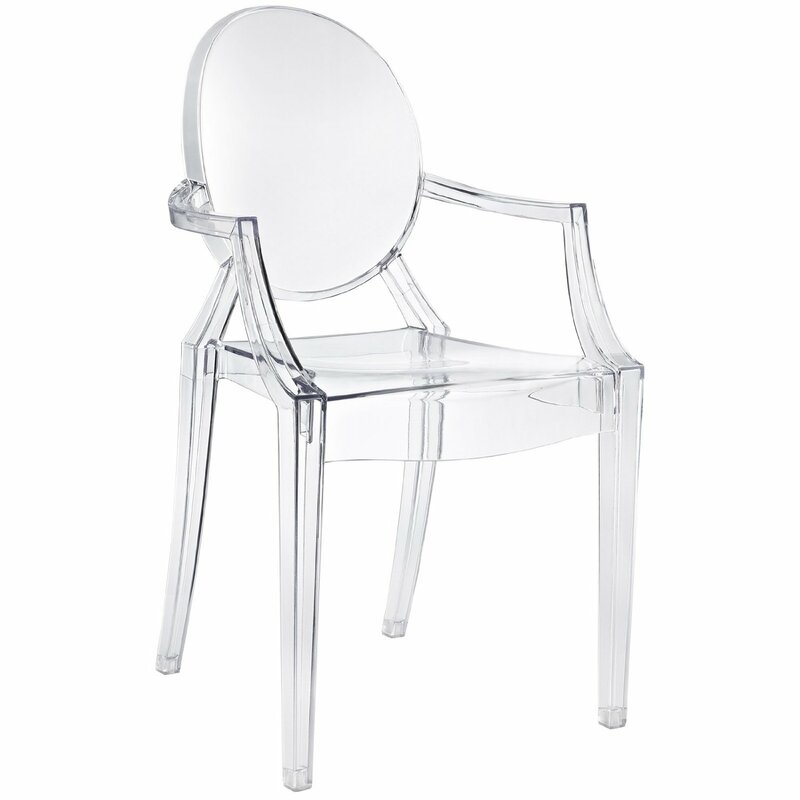 Design fans will be equally engrossed with the generous curves and shapely form in Starck’s creation. Starck’s sense of humor and ecological passion come through in this catalog of “non-products for non-consumers in tomorrow's moral market,” both an environmental message and an about face from some of his more over-the-top projects. Witness the “Starck Naked” Starck roll-on dress. Starck’s sleek tripod lamp features a whisp of white fabric draped around the light source, creating a soft, diffused glow. Looking like a stainless steel vascular system, this stunning set of bathroom fixtures not only apes organic forms with inviting curves and intuitive controls, but also reduces water consumption. Starck recast the club chair with this playful design, a wrap-around of colorful, injection-molded plastic. Starck’s reinterpretation of the pocket knife, produced by the artisan French firm, is a sleek reboot and a step up from any lowly “West Side Story” switchblade. Presenting a bold, contemporary spin on a cup of tea, this kettle exudes Italian style, less a kitchen object that emits a hiss of steam than some Art Deco bullhorn brashly announcing its presence. The tapered, barely there handle on this toothbrush makes a simple tool look like a calligraphic curve, or suspended plastic exclamation point.